Ever wondered what a grown-up version of Apples to Apples would look like? Well, boy's night out is the perfect response to that. Play it with friends at a BBQ and it could be a huge hit. 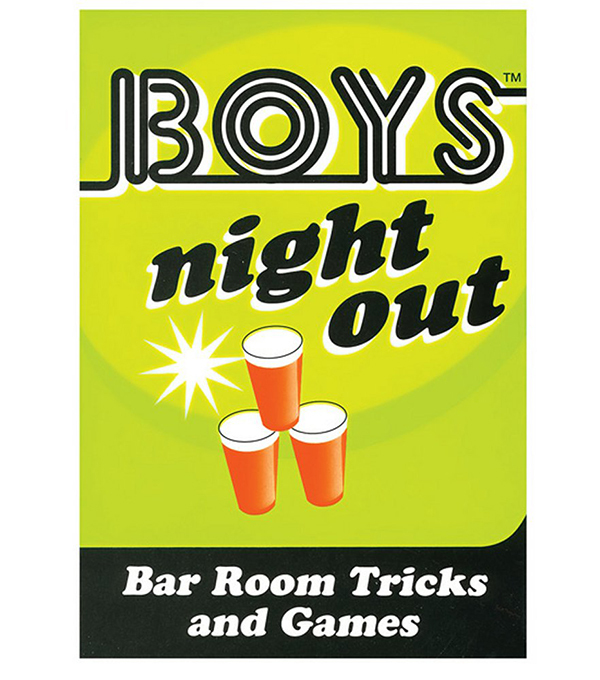 The boys night out game is played with fairly simple instructions, each round one player picks a card and shares it with the other players. Soon, you will meet up with new people to inflict boys night out upon them and they'll be hooked.